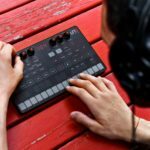 You are here: Home / Tech Corner / Tech & Gear News / Is the new Moog One polyphonic synth worth the hefty price tag? It’s rare that a synth release polarizes the entire synth community as much as the Moog One announcement has done. 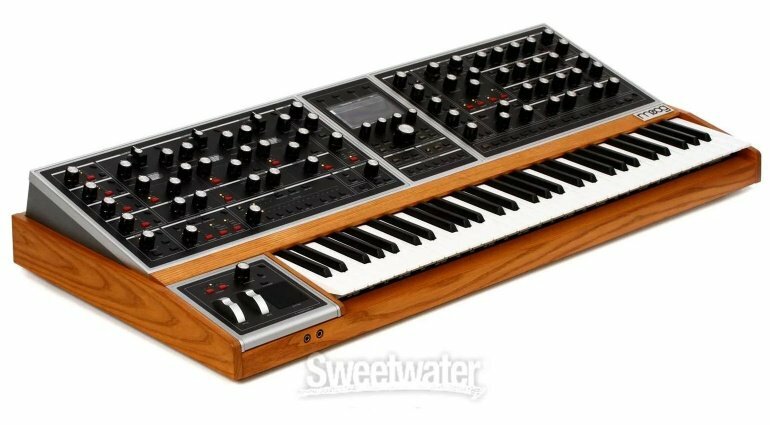 The big question on a large portion of synth enthusiasts’ minds is, “is the new Moog One worth the USD $6000 and $8000 price tag?”. I’d say absolutely, you may agree or disagree, hear me out though. 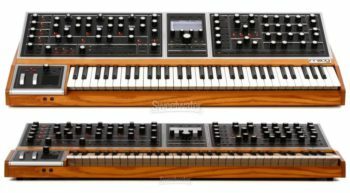 The Moog One will come in two variations, an eight-voice and sixteen-voice, let’s break down the pricing on the sixteen-voice version – each voice offers three analog VCOs, essentially, you’re getting 48 oscillators – that’s around USD $170 per oscillator. 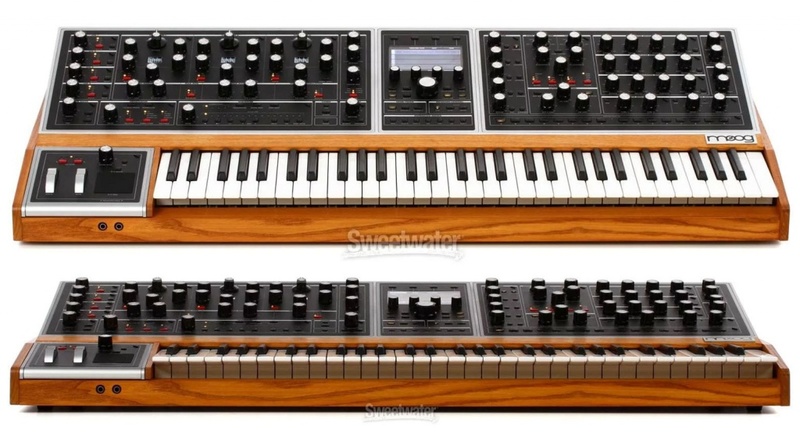 Let’s compare to something like a Korg Monologue (2 x VCO for USD $299) their price-per-oscillator is VERY close! Now keep in mind the Moog is built in the USA where labour is a lot more expensive than the east. On top of that, the new Moog One is multi-timbral, allowing you to stack up to three layers for complex patches, you can assign keyboard zones to the specific layers for all sorts of performance capabilities. This allows you to truly make the most of the 48 built-in analog oscillators. The new Moog One synthesizer features all-new oscillator architecture, they’ve added the ability to tweak the rise and fall time of the triangle as well as the reset phase of the Sawtooth. 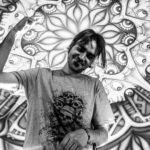 The architecture of each oscillator is built around the ability to mix between a variety of analog waveforms, plus a variable PWM pulse wave that can be mixed in on top. Moog have incorporated a complex noise generator, able to switch between or mix between several different noise types. 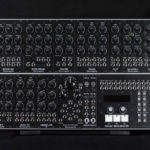 They’ve also created a new state-variable filter alongside their legendary ladder filter design to add to the usability of the already legendary filter section of Moog synthesizers. The Moog One has three complex envelopes, four LFO’s, FM, Hard-Sync, a ring-mod section and even a host of digital effects built-in (even an Eventide reverb!). 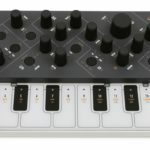 The Moog One also features 9 assignable CV/Gate outputs, to play alongside modular synth setups. 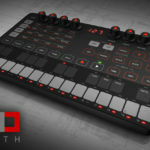 So, tell me, What more can a sound designer want in a single synthesizer? Like I mentioned, the Moog One sixteen-voice is set to retail at USD $7999 (Around R115k excl. 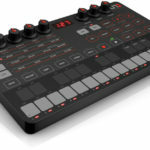 duties) and the Moog One eight-voice is set to retail at USD $5999 (Around R87k excl. duties). For more information, check out Sweetwater’s “First-Look”.